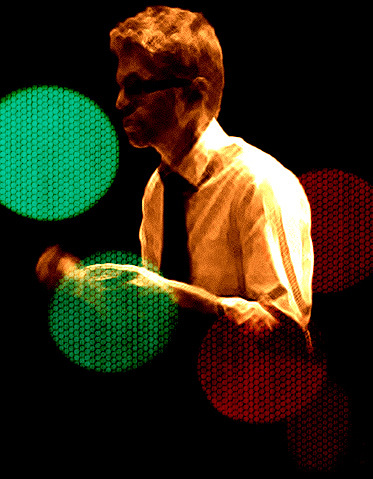 Ed Puddick’s arrangement of Dizzy Gillespie’s “Con Alma” has been shortlisted along with six other works for this year’s BargaJazz Orchestra composition competition. All seven pieces, designed to feature guest US trumpeter Jeremy Pelt, will be performed on the 25th of August at the Teatro dei Differenti in Barga, Italy, by the BargaJazz Orchestra conducted by Mario Raja. April 2018 will see the premiere of an exciting new musical production based on the writings of George Orwell. 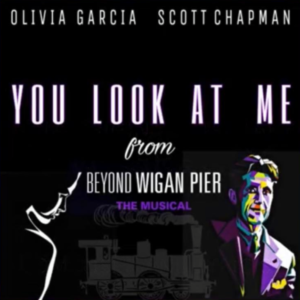 With words and music by Alan Gregory, “Beyond Wigan Pier” will feature brand new arrangements by Ed Puddick for an on-stage big band, youth choir and vocal soloists. For more information please visit the production’s Facebook page. 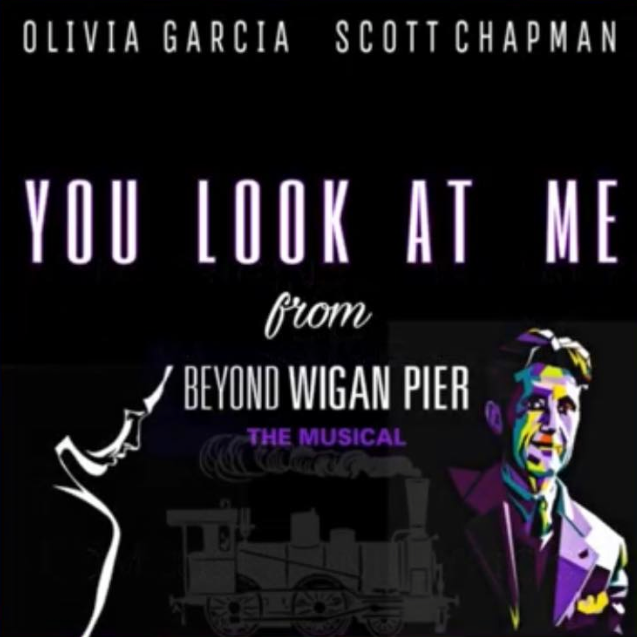 Ed’s composition “The Twisted Wheel” has been included on the latest CD release from the Wigan Youth Jazz Orchestra, featuring US saxophone superstar Eric Marienthal. Recorded live in front of a packed house at the 2016 Wigan International Jazz Festival, this young big band provide superb backing for Marienthal, who is best known for being a member of Chick Corea’s Grammy Award winning ‘Elektric Band’ and for playing lead alto in Gordon Goodwin’s ‘Big Phat Band’. There is a new facebook page that is dedicated to the compositional and arranging work of Ed Puddick. This will be the first point of contact for many social network users with Ed’s prolific output and is designed to bring Ed closer to his audiences and potential collaborators. If you would like to visit the new page just click here. Don’t forget to click ‘like’, leave a post and share with your friends! Ed Puddick leads a group of students from the Guildhall School of Music and Drama to accompany three silent films by Charlie Chaplin. This family friendly show starts at 3pm on Sunday 6th December, 2015. 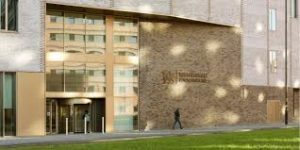 Notes: Ed Puddick directs students from the Guildhall School of Music and Drama to accompany three silent films by Charlie Chaplin, including “The Tramp” in it’s centenary year.